V.S. 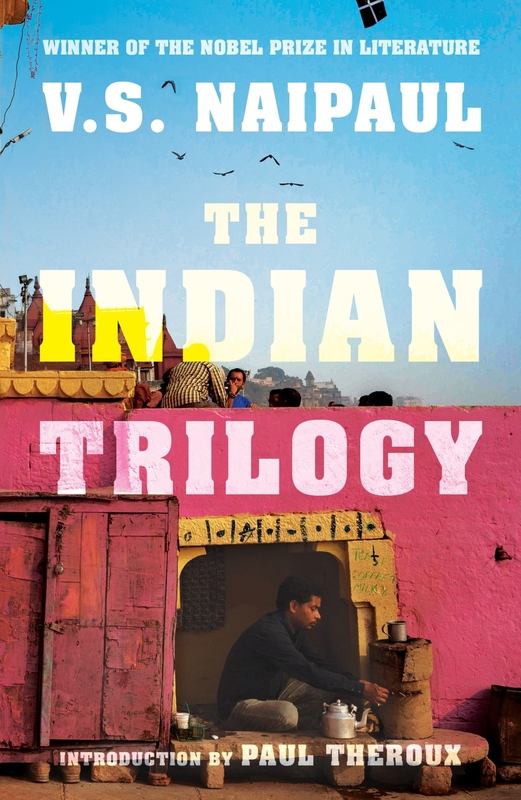 Naipaul’s Indian Trilogy – comprising India: An Area of Darkness (1964), India: A Wounded Civilization (1977), and India: A Million Mutinies Now (1990) – explores the contrast between the India of his imagination and memory, and India as it exists in reality. In an article in the new issue of our Postgraduate English journal, Satarupa Sinha Roy (University of Calcutta) discusses how Naipaul represents his “difficult country”. This essay seeks to explore Naipaul’s aesthetic enunciation of the ancestral land in the India trilogy. By highlighting how Naipaul creates rather than describes landscape in the texts at issue, this study suggests that Naipaul’s poetics of place/space subsumes a realignment between the individual and his environment. In addition, this essay argues that Naipaul uses a specific temporal category (described by Johannes Fabian as “Typological Time”) in order to conceptually structure the ancestral land and that his perception of the Indian civilization involves the use of temporal distancing to the point of denying “coevalness” to the object of enquiry. In this context, this study evokes Fabian’s critique of cultural anthropology.It arguesthat Naipaul’s construction of the Other as an epistemic category is effected through a specific use of temporal devices that attempts to unite disparate times and spaces within the dominant representative framework of narration.Besides, this essay seeks to critically analyse the role of “time” in the context of Naipaul’s narrative representation of the ancestral land. In arguing that Naipaul’s “use” of time contributes to the production of knowledge about the Other, this study seeks to critique the praxis of travel writing that is strongly anchored to visual experience as opposed to the aural or the oral. Broadly speaking, this essay attempts to trace the extent to which Naipaul, by recounting his travels in and through the ancestral land, creates a place as a way of understanding rather than merely evince the gaps between language on the one hand and space/place and time, on the other. A Call for Papers for Issue 37 is out now, deadline 31st August. Postgraduate English is blind peer reviewed by an established editorial board of academics. Even if your submission is not accepted this can offer valuable feedback on your work. Follow this blog or register with the journal to receive updates.